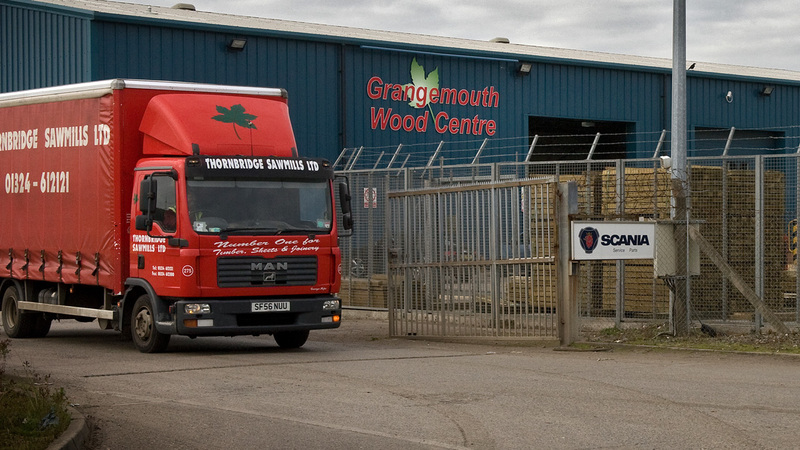 Established in 1992, Thornbridge is one of Scotland’s leading timber processors and distributors. 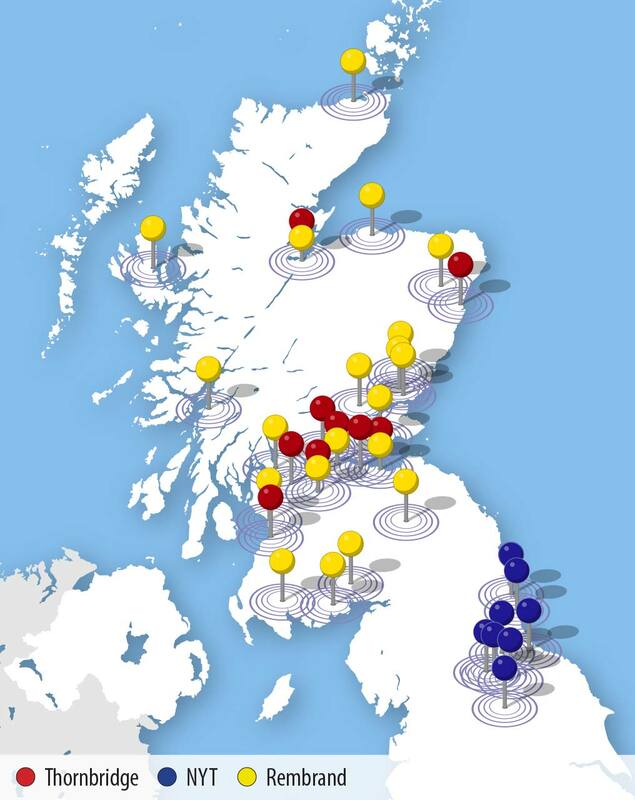 The company has a processing and distribution hub in Grangemouth plus eight regional branch outlets across Scotland. Cairngorm Capital’s investment in Thornbridge in November 2017, from its second fund Cairngorm Capital Partners II LP, was the first in a series of planned investments in timber distribution, designed to combine specialist sector operational expertise with financial support from Cairngorm Capital. We aim to create a UK-wide industry leader in its sector. 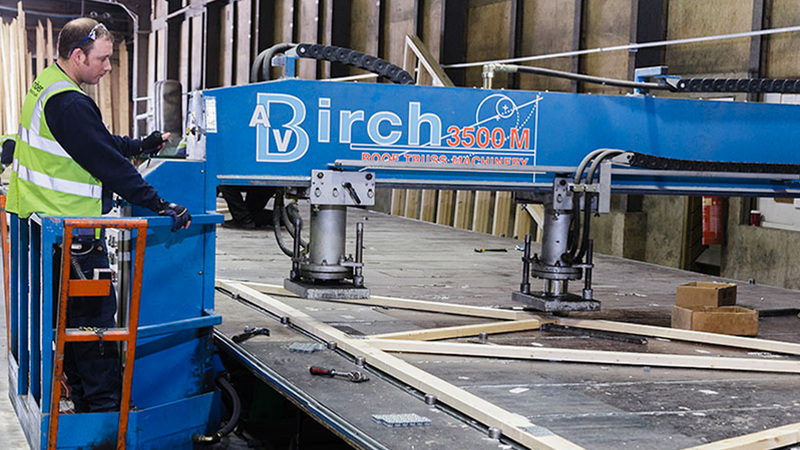 The investment in Thornbridge was followed by the investment in North Yorkshire Timber and Rembrand Timber in February 2018 and June 2018 respectively. 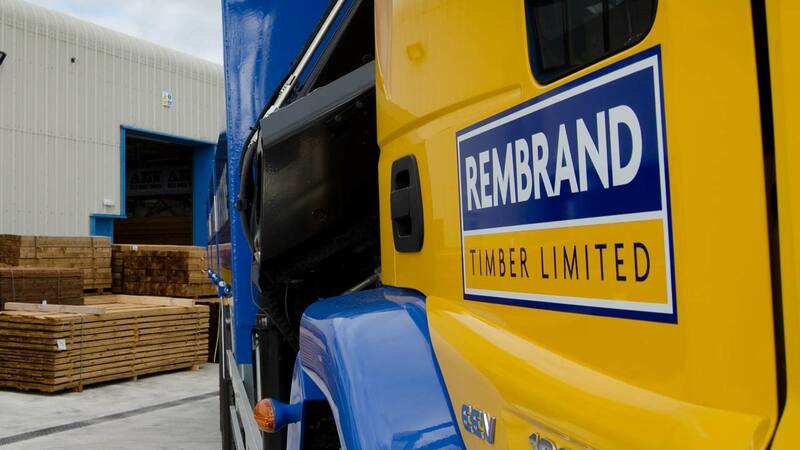 The enlarged group is the leading independent timber distribution company in Scotland and the North of England, with 35 branches, revenues exceeding £100 million and over 600 employees. The enlarged group serves a diverse and varied customer base including joiners, regional housebuilders, commercial construction companies and infrastructure projects. 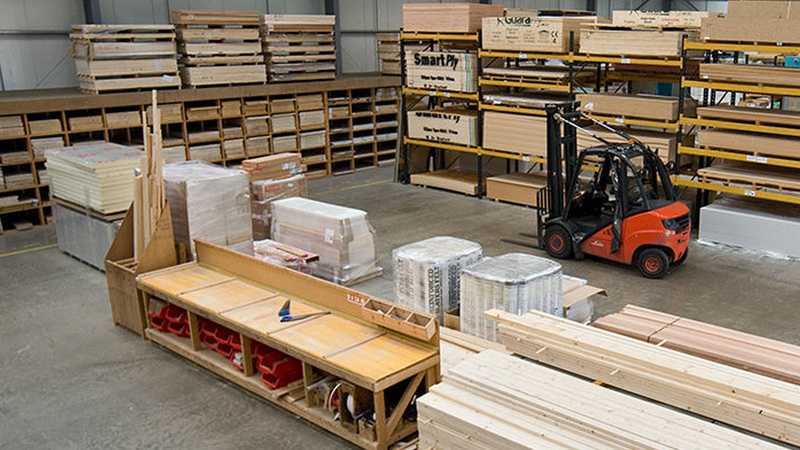 Its substantial warehousing, processing, manufacturing and distribution capabilities enable the business to respond rapidly with an exceptionally wide range of high quality, timber, sheet and joinery products. For more information on the transactions, please see the Thornbridge acquisition press release, NYT acquisition press release and Rembrand acquisition press release.